WHITE PLAINS, N.Y. — Combe Inc., maker of Vagisil feminine hygiene products, has announced a strategic investment in Sustain Natural, a provider of natural sexual wellness products for women. 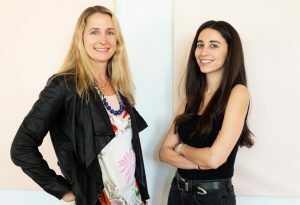 Combe said the investment formalizes a vision shared by Shetty and Sustain Natural cofounder Meika Hollender to advance women’s sexual health and wellness. When the two women met, they immediately recognized the potential of joining forces to create more choices for women, according to the companies. Keech Combe Shetty and Meika Hollender will come together publicly for the first time to announce this strategic investment at BlogHer Health, a gathering of 500+ content creators in Los Angeles, Calif. between January 24-25, 2019.